Flattered to be asked to do an Instagram takeover of The National Portrait Gallery's account this week. For other images on display in London for the 2016 Taylor Wessing Prize, check out their feed below (https://www.instagram.com/nationalportraitgallery/). 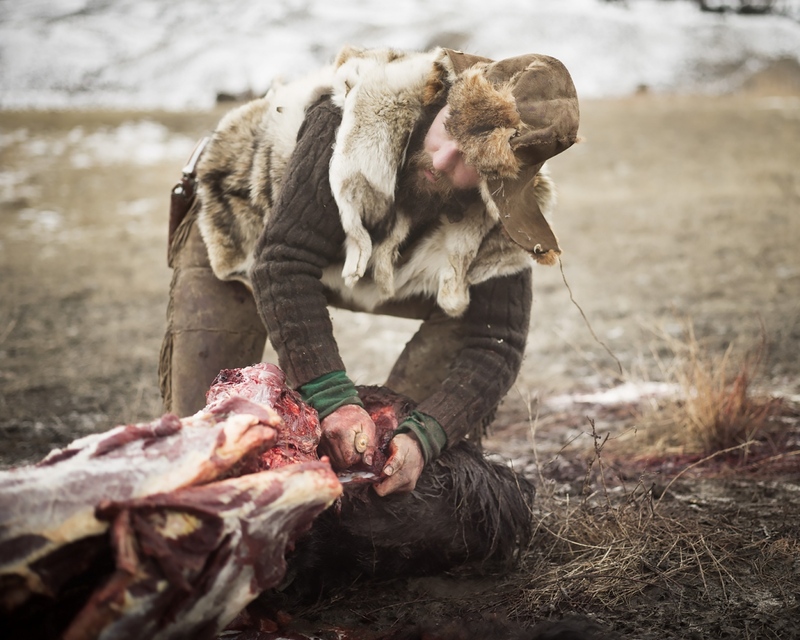 This is one of my favorite images of the series... Alex and Katie are in the process of assisting an American Indian hunter with the field-dressing of a buffalo during the annual Native American treaty hunt. As Alex cleans his knife on his shirt, the gesture mimics the incision of the bison below.